SKU: WS377-9X12. 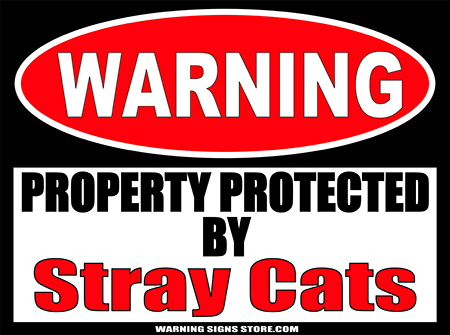 Categories: Funny Signs, gaming/geekism, Man Cave Signs, Novelty Signs, Warning Signs. Tags: call of duty, gaming, Halo, Halo freak, Warning Signs. 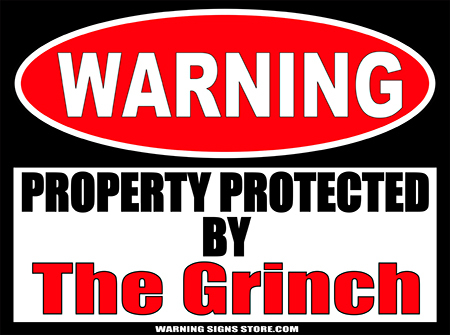 Warning: Property Protected by a Halo Freak! If you’re a Halo freak, or know someone who is, this is the sign! Take all those skills you’re learned on the battlefield and put them to use guarding property. This is especially helpful if the property you’re protecting happens to be yours! This Property Protected by a Halo Freak sticker measures out to approximately 9″ x 12″. It is printed in a glossy finish with eco-friendly inks on a premium vinyl polymer. Our inks are UV resistant and designed to last 7-10 years, indoors or out.